Our substantial land holdings provide a wealth of opportunities. Our Land and Planning team has extensive experience in recognising land development opportunities and securing planning approval across a broad range of sectors. These sectors include residential, retail and leisure, industrial and the regeneration of brownfield land, such as MediaCityUK. We take a long-term approach to strategic land promotion, working with local authorities and other partners through local plans and project masterplanning. Our strategy on the residential front is to either develop the sites ourselves or deliver consented sites to our housebuilding partners. 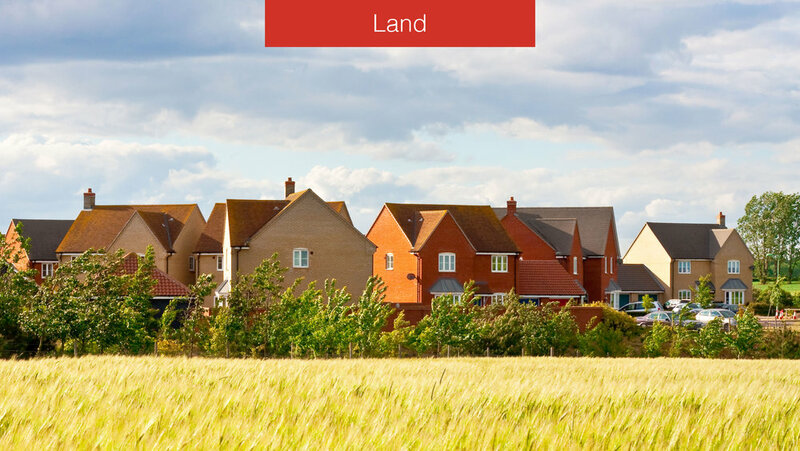 The Land and Planning team handle a huge variety of residential projects, from major new communities to small development sites, single plots or individual barn conversions. We also own a significant portfolio of agricultural estates comprising agricultural land and farms, grazing and accommodation land, equestrian and amenity land, woodland, orchards and allotments. Agricultural land is available both to let and to purchase. We believe in listening to the needs of local stakeholders and communities and incorporate recreational facilities in our projects wherever possible, retaining and enhancing ecology and nature conservation. Many projects incorporate the creation of safe, natural environments such as Speke and Garston Coastal reserve close to Liverpool John Lennon Airport. We currently have plans for Improvements to green spaces and recreational routes in Boothstown Salford.